Leading Manufacturer of wood rock wool core door from Bengaluru. Spot welded to face sheets. Continuously welded vertical edges (seamless) standard. 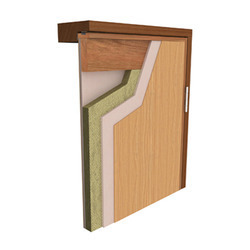 Looking for Rock Wool Core Door ?